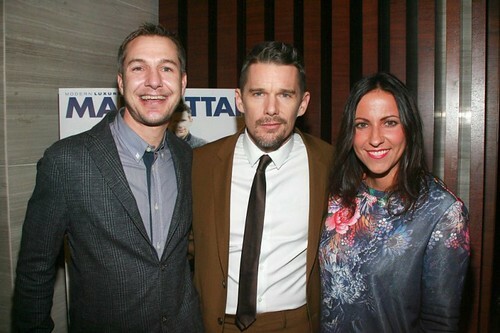 Manhattan Magazine hosted a Q&A and cocktail reception with their January cover star Ethan Hawke Tuesday night at the new Park Hyatt, moderated by Manhattan’s Editor-in-Chief Cristina Cuomo. 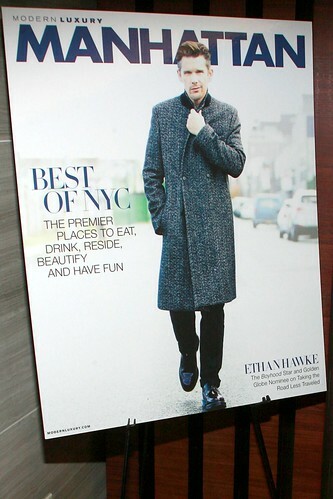 The discussion focused on Ethan’s recent roles in the critically-acclaimed Boyhood and upcoming Chet Baker biopic, his documentary on 85-year-old pianist Seymour Bernstein and his recent Golden Globe nomination. 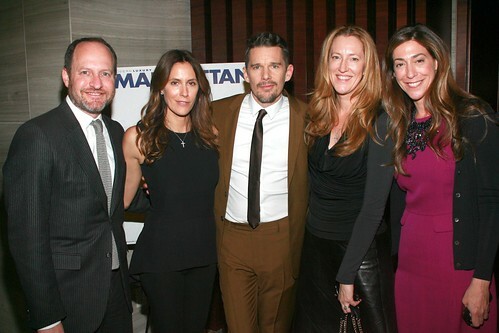 Manhattan Magazine is a high-end luxury lifestyle publication that champions the vibrant style and sophistication of New York City. 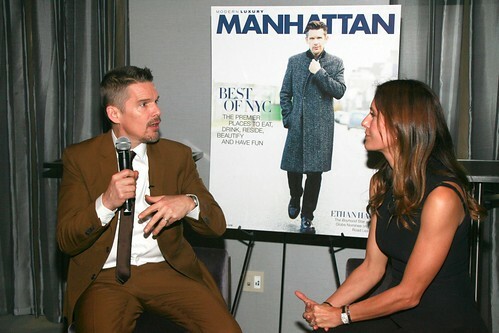 Whether it’s a revealing celebrity profile, a special feature on the chicest trends in design, of the moment fashion spreads or an in-depth review of city hot spots, Manhattan Magazine excels at capturing the urbane metropolitan lifestyle. 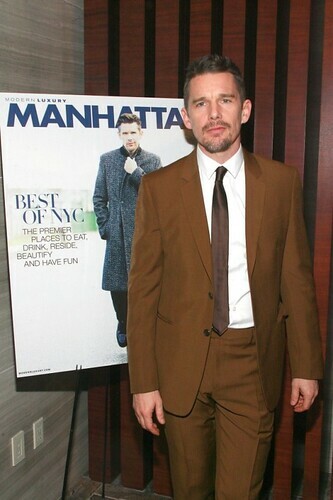 To view the current digital edition of Manhattan Magazine, visit modernluxury.com/manhattan or download the APP on your iPad, iPhone or Android device.